When it comes to using emergency services, people are naturally a bit hesitant. After all, they don’t want to sound the alarm for what turns out to be a simple problem or a misunderstanding. So unless you’re a heating expert in Hammond, LA, it can be difficult to know what to look for when it comes to a true HVAC emergency. 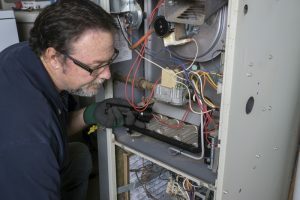 That’s why we’ve compiled three emergencies you may face with your heater, regardless of whether you’re using a furnace or a heat pump. Posted in Air Conditioning | Comments Off on AC Services… At This Time of Year?